Not only does factory farming mean a terrible life for animals, but it also means those animals will be killed at an age when, in many cases, they should still be with their mothers. Here's a by-the-numbers look at the baby animals exploited by factory farming - and why they'll never get a chance to grow up. 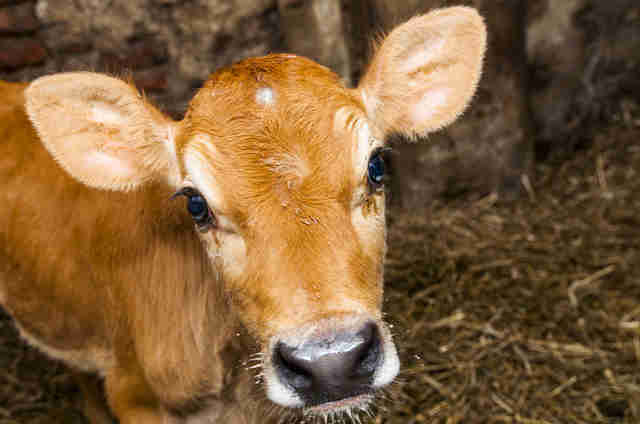 Veal calves, the inevitable byproduct of the dairy industry, are slaughtered at a few months old and as young as a few hours old - and are sometimes even cut out of their mothers' stomachs. Cows used for beef don't live much longer. Like most factory-farmed animals, they're genetically designed to gain weight far more quickly than they should, and are killed at around 1 year old. 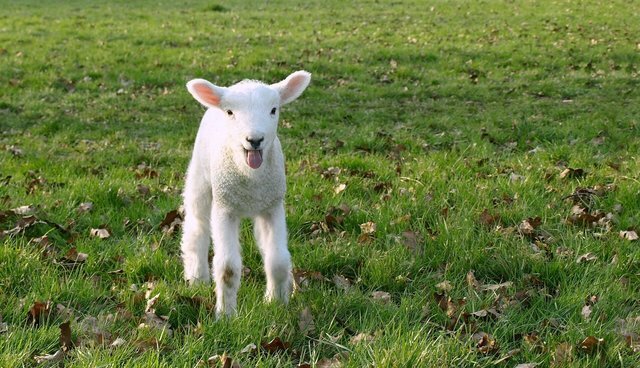 Lambs are slaughtered at only a few weeks or a few months old. 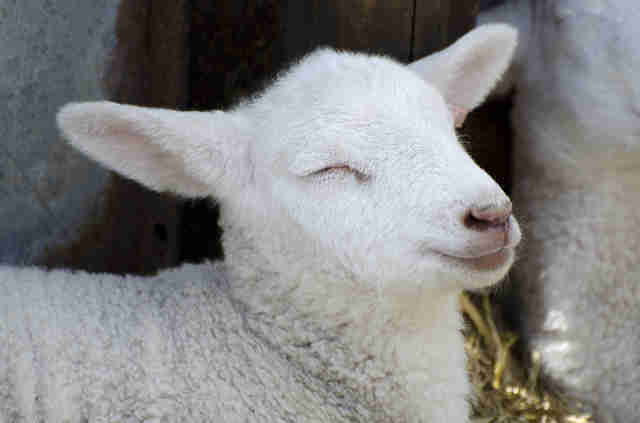 Mutton, which many people think is from older sheep, comes from animals as young as 1 year old. Taken from their mothers at just a few weeks old, piglets are fattened up for slaughter by 6 months of age. 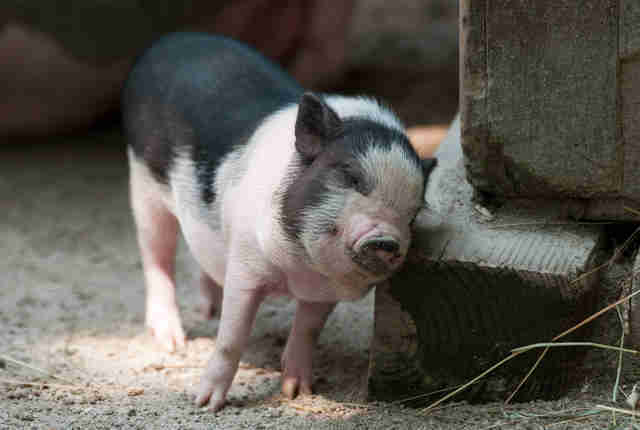 Male piglets are castrated without anesthetic so their hormones don't change the flavor of their meat. 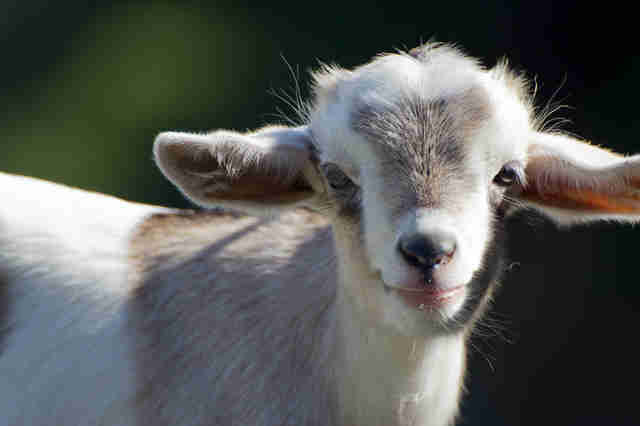 Kids are slaughtered for meat at only a few months old - when they're, quite literally, still kids. 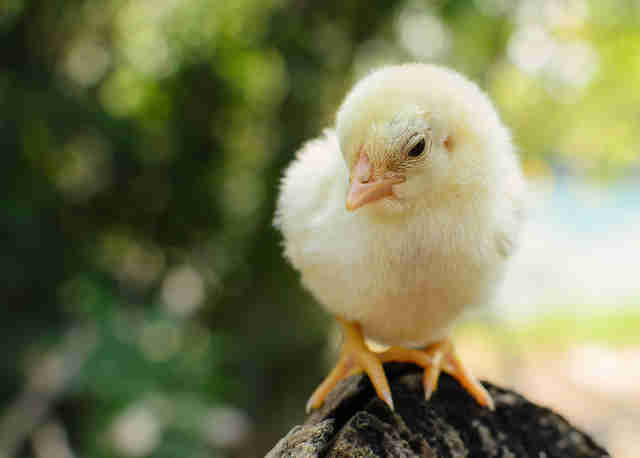 Male chicks born to egg layers are killed within hours of being born, either by being ground up alive or by being gassed. Chickens used for meat don't fare much better - fattened up until they're unable to move, they're slaughtered at just a few weeks old.